Joining forces with Roy Richards, Sr., and Lynn W. Holmes, two prominent businessmen who shared his vision, the Rev. Mr. Flinn took action to make his dream a reality. Thus, in 1962 the Children’s School was born in the basement of a local church. Two years later Oak Mountain Academy opened its doors with 50 students in kindergarten through eighth grade attending classes in a renovated house and cottage. In 1968, the school had its first class of graduating seniors. In 1997, the school moved to a new location and now over 200 students in PreK-3 through 12th grade attend school on an 88-acre campus. 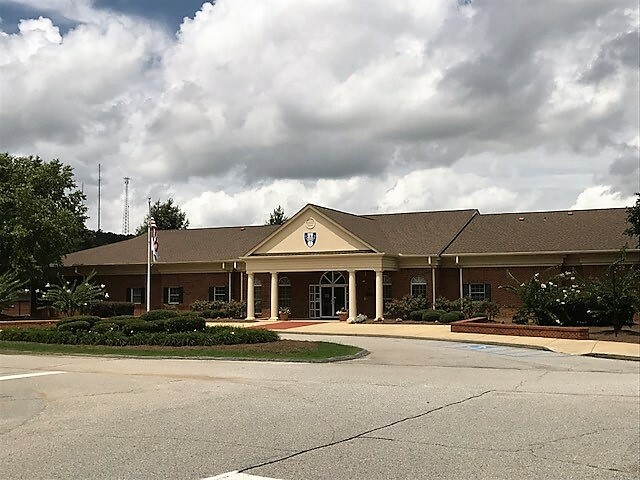 Located in Carrollton, Georgia, Oak Mountain Academy is fully accredited by the SAIS and SACS/AdvancED and also holds memberships with NAIS, GISA, and GICAA. As a result, Oak Mountain Academy graduates young people who are confident leaders inspired to serve and also well-equipped with the skills to succeed in college and beyond. The graduating class of 2017 continued a 55-year history of a 100% college-acceptance rate. We would love for you to review our Academic Profile to see our most recent years Portrait of the Graduate along with the academic successes evidenced by scholarship offers both locally and througout the United States. 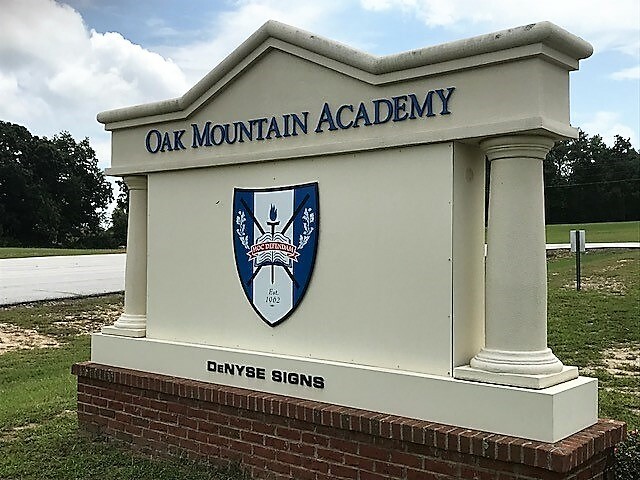 We invite you to visit our pristine campus and experience the difference Oak Mountain Academy has made for its students and their families, as we celebrate 55 years of excellence!